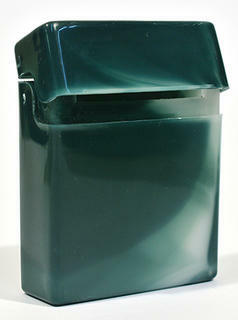 Acrylic cigarette packet (20s) holder to cover packet and help avoid crushing cigarettes. 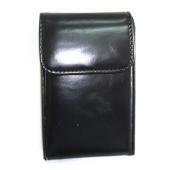 Cigarette packet (20s) holder in leatherette to cover packet and help avoid crushing cigarettes. Open topped. In short or long (height).